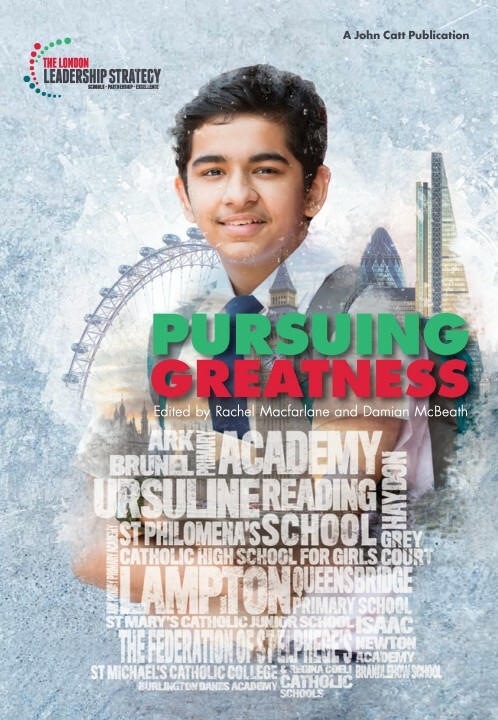 Pursuing Greatness is the latest in a collection of case studies emanating from the Going for Great programme, run by The London Leadership Strategy. Pursuing Greatness is the latest in a collection of case studies emanating from the Going for Great programme, run by The London Leadership Strategy. Going for Great supports outstanding schools to learn from each other and in turn support the schools around them. Over nine years, Going for Great has supported 130 schools. Each year a new cohort contributes a book of case studies documenting innovative, inspiring initiatives in their schools.